FOOD plays a very important part in any celebration and it is no different this Lunar New Year which will be celebrated on Feb 19. Chinese families from all around the globe will be getting together for the annual reunion dinner on the eve of Chinese New Year. During this time, besides mandarin oranges and the tossing of Yee Sang, foods that are considered to bring prosperity and good health will be served to family and friends. A whole fish symbolises togetherness and prosperity. It also has a symbolic significance because the Chinese word for fish, yu, sounds like the word for riches or abundance. It is believed that eating fish will help your wishes come true in the year to come. The position of the fish and how it is eaten matters a lot. The fish should be facing the guest of honour or the elders as it is a sign of respect. 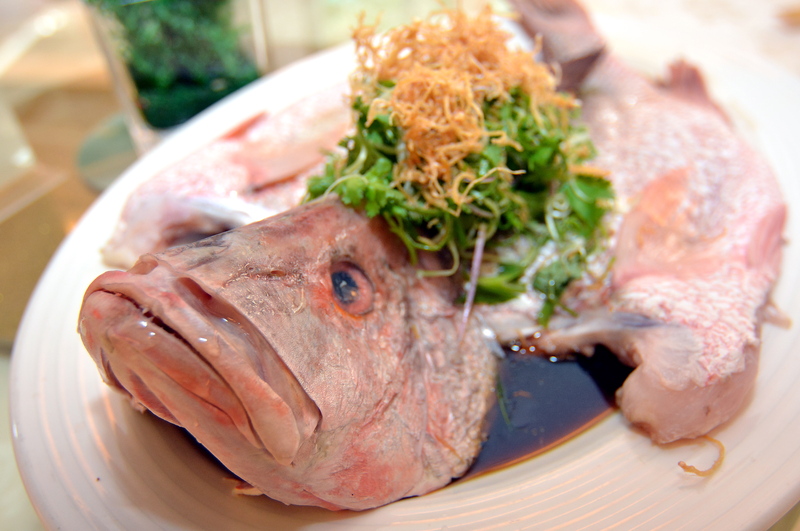 It is a tradition for some people living in Southern China to eat the middle part of the fish, leaving the head and tail for the next day to symbolise completeness. Niangao, or more commonly known as sticky rice cake has symbolic significance on many levels. Its sweetness represents a rich, sweet life, while the layers symbolises rising abundance for the coming year. The round shape signifies family reunion. 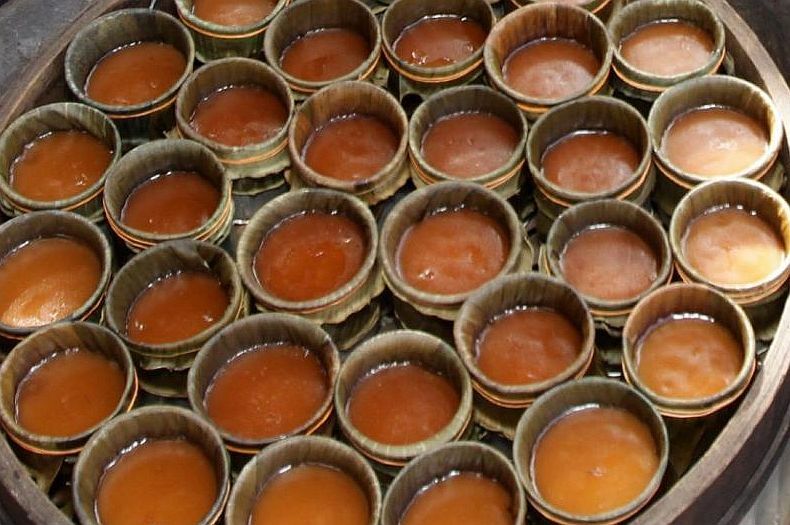 Niangao is made by combining glutinous rice flour and water together. It can be fried, boiled, or steamed. Dumplings are usually made a few hours before and eaten last at midnight on the eve of Chinese New Year. Jiao zi, the Chinese word for dumpling, is believed to symbolise wealth. 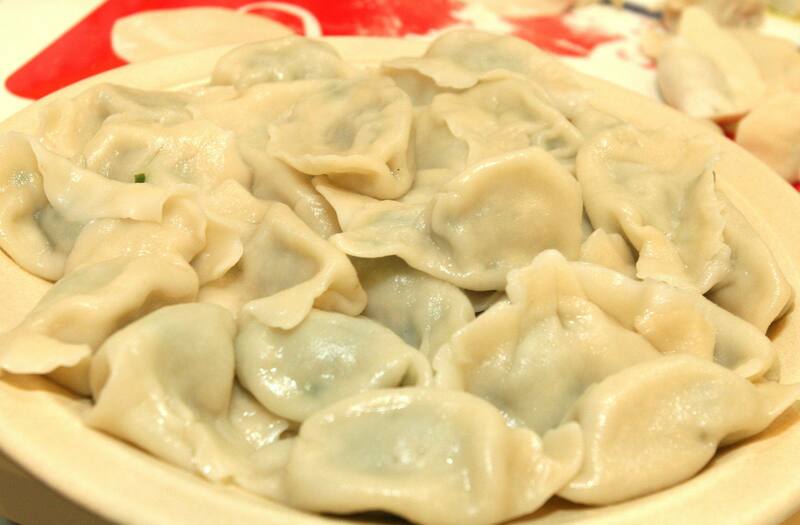 It is also believed that as families cook the dumplings together, they recover the family wishes of past generations. Sometimes a coin is wrapped in one of the dumplings and whoever gets the coin will have extra luck in the coming year. Eat up as it is thought that the more dumplings you eat, the more money you will make in the new year. Long noodles are said to represent a wish for longevity. Their length and unbroken preparation are also symbolic of the consumer’s life. Shortening or cutting up a strand of long noodles is considered very unlucky as it basically means shortening your own lifespan. So don’t ever break them. 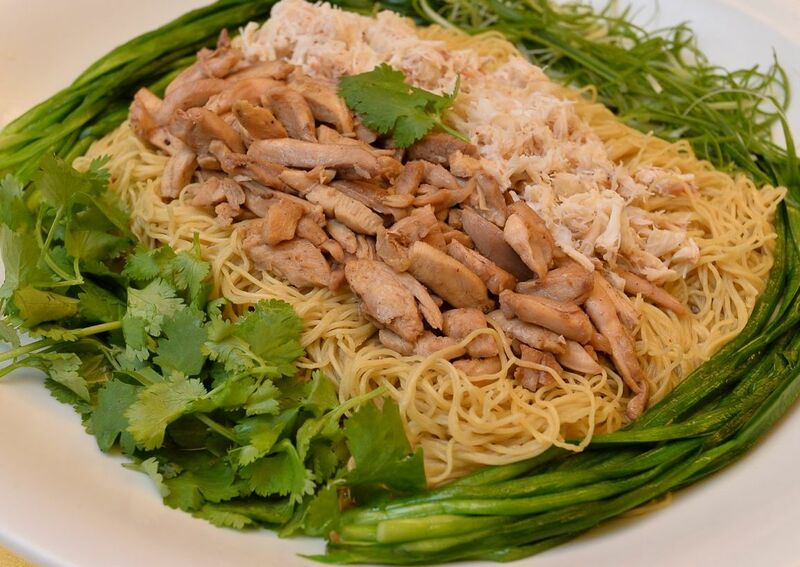 Since the noodles are never to be broken or shortened during the cooking process, the typical preparation for Long Life Noodles is a stir-fry. 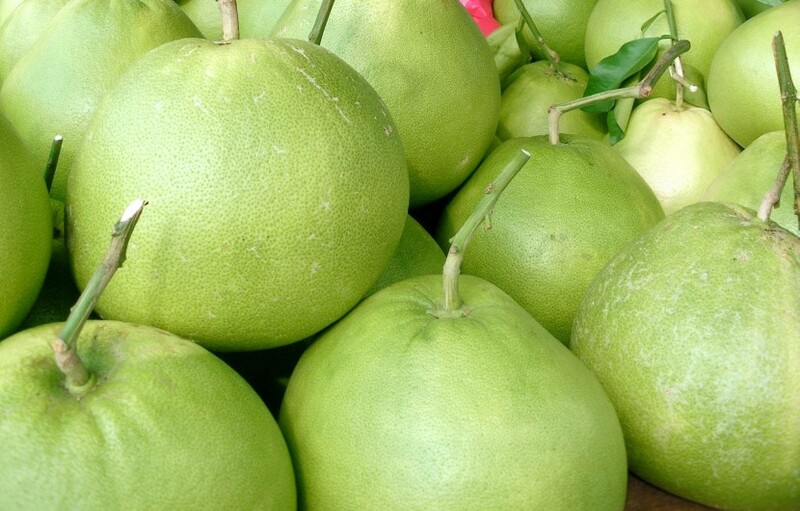 Pomelos also symbolises family unity. They hold out the wish that the family will, like the moon, stay round, large, whole, and also united. 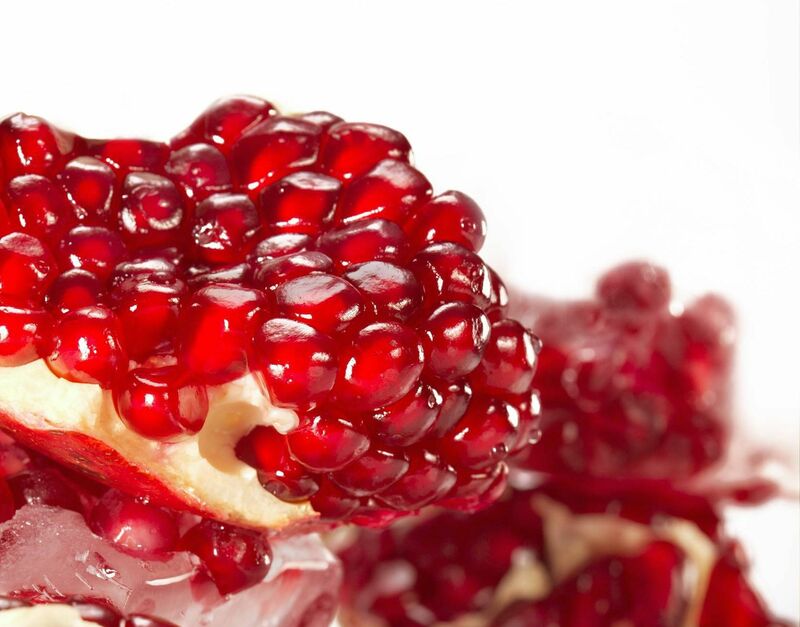 Pomegranates have a special family meaning too. They symbolise fertility; this fruit is full of seeds. A pomegranate is often depicted in a wedding, a special picture with one of these fruits shown half opened. The meaning behind it is a hundred seeds, or more completely, a hundred sons. The word for seed is zi, which is also the word for sons. This healthy fruit is filled with bright red jewels. A pomegranate is a symbol of happiness, and fertility. It is also said that it can ward off evil spirits.